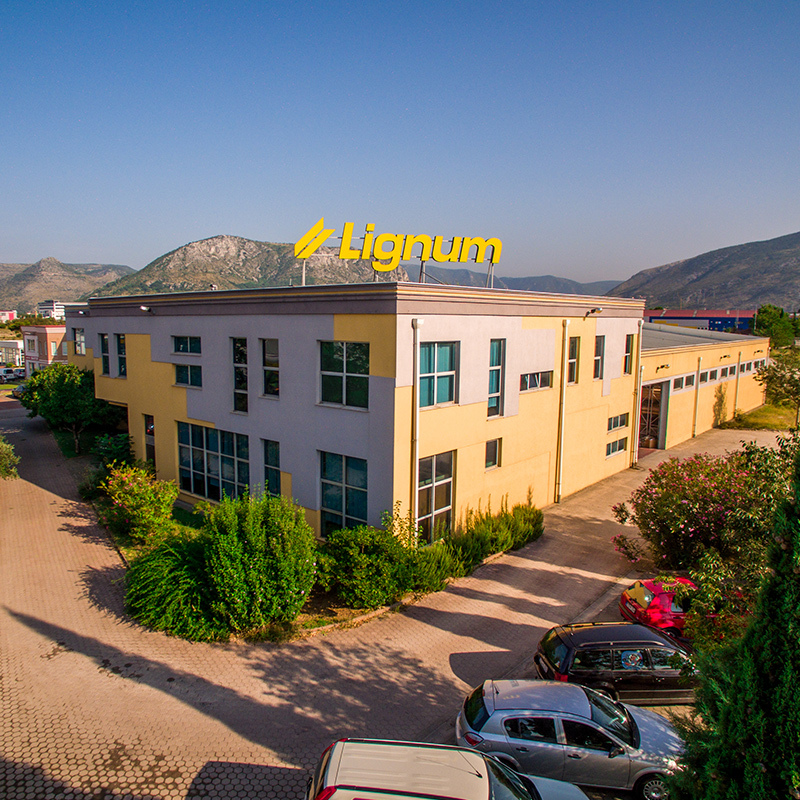 Lignum Mostar is a company with a wide range of services and products in the field of equipping buildings (hotels, business spaces, offices, student and nursing homes, apartments, households …), which we offer to customers in domestic and foreign markets. 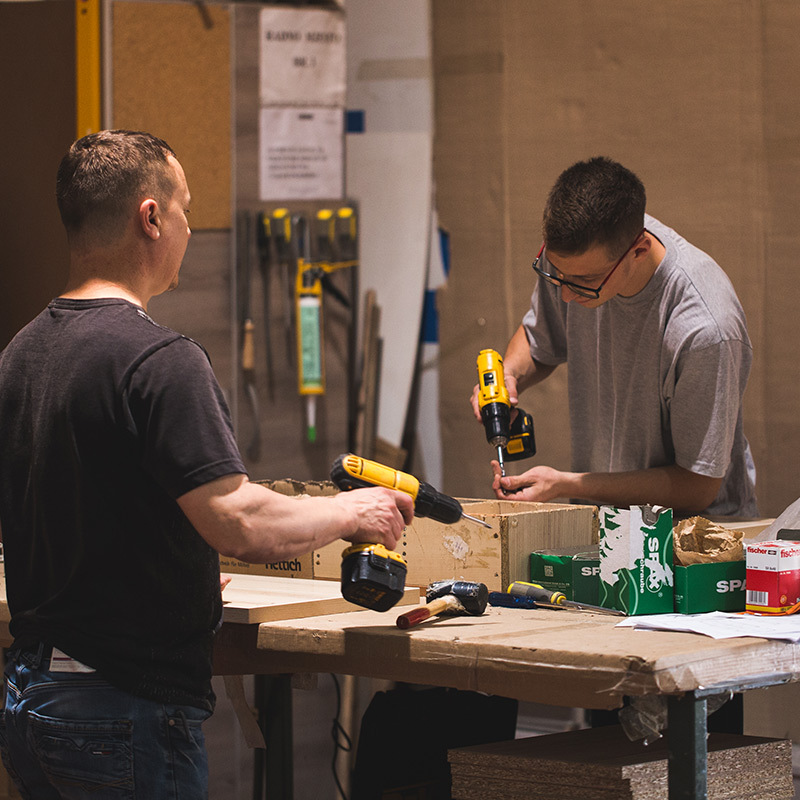 Founded in 1992 as a store with all types of panels (particleboard, plywood, panels, etc.). Over the years the activity of the company is spread on a single production, so we are able to respond to various demands of customers. Well trained staff will help You find the ideal solution for yourself. 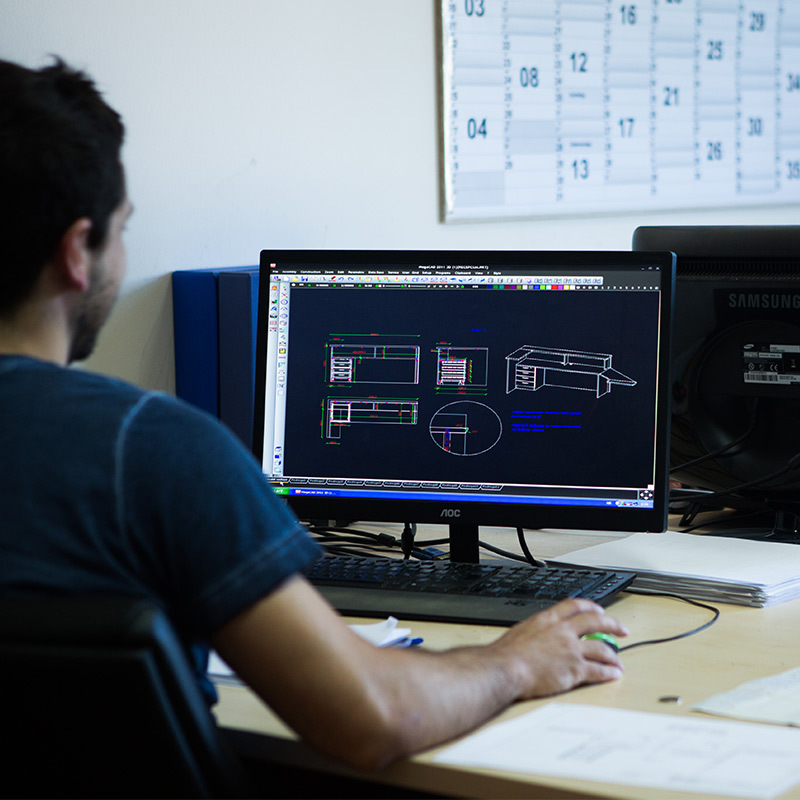 In accordance with your space and wishes, we will help You in designing, manufacturing and assembeling of furniture. To ensure in all of the above, please contact us and visit our showroom at Bišće polje in Mostar. Fill in the fields and our team will contact you shortly.